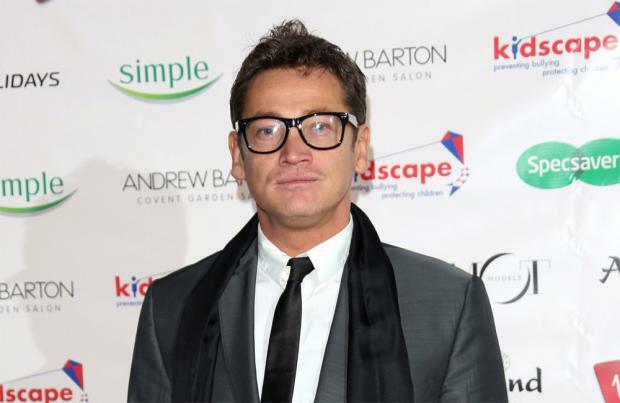 Sid Owen to return to EastEnders? Sid Owen has teased he may return to 'EastEnders'. The 44-year-old actor - who is known for portraying hapless mechanic Ricky Butcher on and off in the long-running soap - hasn't been seen on Albert Square since 2012 but he has hinted that a return may be on the horizon after he recently joined forces with the BBC on a new top secret project. Speaking to The Sun newspaper: "I've got a contract with the BBC. I can't say too much about what I've got on but I'd 100 per cent go back to 'EastEnders' - it's part of my life. "I've done 28 years, on and off, and 15,000 episodes [on the show]. Ricky is not dead yet - I should go back one day and finish the storyline or go back for a length of time." Sid's determination to return to the show will no doubt come as a shock to fans as just three years ago he vowed never to return to television screens because he was done with acting. He said at the time: "I hope that you will never see me on your TV screens because I'm done." Since then, the talented star has been seen trying his luck on Channel 4's 'The Jump' and slipping into sequinned costumes on 'Strictly Come Dancing'. He will also attempt to show off his culinary skills on 'Celebrity MasterChef' tonight (06.07.16).